But just how difficult is it to travel around Japan when you don’t speak the lingo? In the more familiar tourist locations, train station signs and announcements are in English as well as Japanese. Scrolling information screens on all shinkansen (bullet trains) and tannoy announcements are in English as well as Japanese. Travelling by train and, specifically, on Japan’s incredibly well-developed high-speed rail network of shinkansen is recommended. Particularly if you don’t speak Japanese. There are announcements and scrolling screens in English in every car telling you which station is up next. 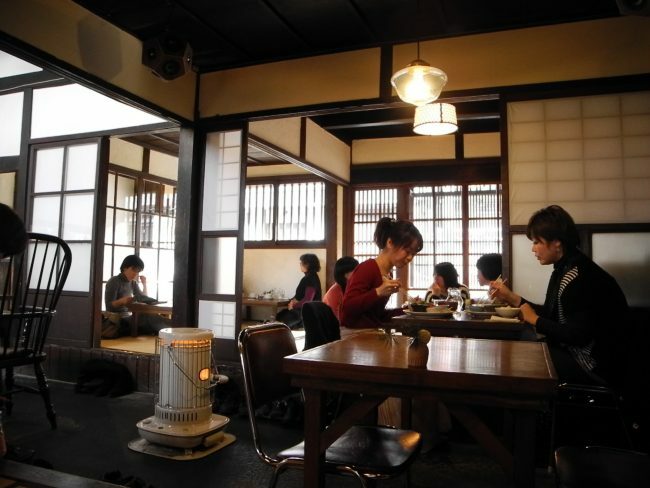 Making reservations is easy to do without Japanese (again everything is available in English). Most shinkansen have both reserved and non-reserved seats in separate cars. 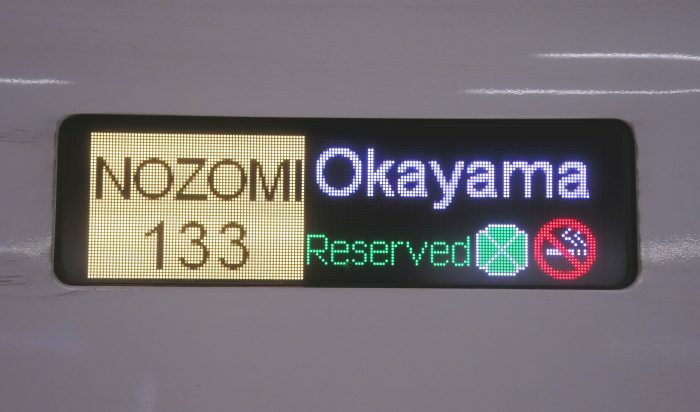 Bilingual signs indicate whether a shinkansen car has reserved or non-reserved seating. Seat reservations can be made from one month before the date of travel until just before departure time. They can be made at ticket counters at all major JR stations (any shinkansen can be reserved from any JR ticket office). Some ticket vending machines with bilingual menus (Japanese/English) allow travellers to make seat reservations on shinkansen trains. However, Japan Rail Pass holders cannot use vending machines to make seat reservations. JR East has an English language website allowing regular ticket users and JR Pass holders to book tickets and make seat reservations for selected trains in Eastern Japan and Hokkaido. Smart-EX is an app in English available to users in the United States, Australia, Singapore, Hong Kong and Malaysia for purchasing tickets for the Tokaido-Sanyo Shinkansen. Japanese websites for online reservations are operated by the JR train companies, but typically require Japanese language skills. Google Translate can sometimes help though. Information in English on buses is more limited, but even if it is, if you’re armed with a few key words and names of your destinations, chances are you won’t go far wrong. You board buses in Japan either in the middle or at the back, exiting at the front, next to the driver, paying when you get off. Ticketing on buses and trams in Japan tends to work differently from the rest of public transport . But, from the non-Japanese speaker’s perspective, it’s pretty simple once you know the system. You either take a numbered ticket on entering the bus or tram from an on-board dispenser, or simply board if there is no dispenser. Ticket numbers correspond to stops. 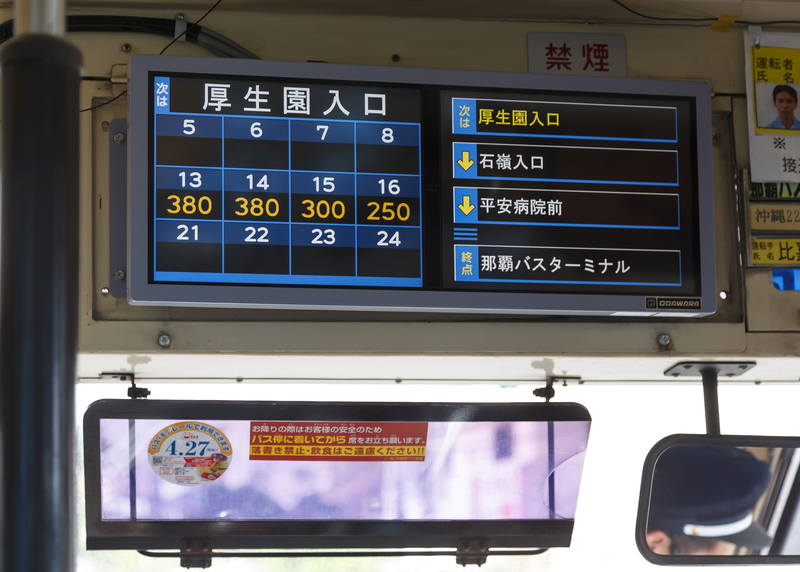 The same ticket number also appears on an illuminated board at the front of the bus, above and to the left of where the driver sits. This display the current price you have to pay should you wish to get off the bus. The further you go, the more that price above your ticket number increases. If there is no ticket dispenser, it likely to mean that the fare is a fixed price. The key thing with buses and trams is to either know the stop you need to get off at or to know what the cost of your journey is and get off the bus/tram when the indicator board at the front gets to your price. Chances are you won’t need to say or ask anything! Note: coaches in Japan are often referred to as limousine buses. These you usually board at the front by the driver – having purchased your ticket in advance. If you are simply headed to a well-known local landmark, using a taxi should be straightforward enough. There will be a minimum charge already on the meter (clearly displayed just to the left of the driver) that will start to steadily increase once you get beyond the distance covered by the initial price. However, taxis can also be the most challenging mode of transport to use if you need to get somewhere specific that isn’t well-known locally – such as a small hotel, restaurant, private address, etc. This is because drivers will usually not know exactly where your destination is, in part due to the surprisingly vague postal address system employed in Japan, and in part as they do not have to learn the street network in their area to qualify as a driver. The easiest way to manage a taxi ride is to have your address written in Japanese and with some sort of map – ideally a print out from an official website of your destination, google maps or an equivalent. Note: the rear doors of taxis open and close automatically, so you do not need to touch them to enter or exit the car. You should definitely make the most of tourist information offices. For the non-Japanese speaker these are your constant lifeline when travelling throughout Japan – especially when going off the beaten track. The larger ones often have at least one member of staff who speaks English, and an extensive (if not entirely comprehensive) selection of translated literature. At the bare minimum they’re likely to have maps of the local area, town/city centre and any significant tourist sights in English (and other major languages). 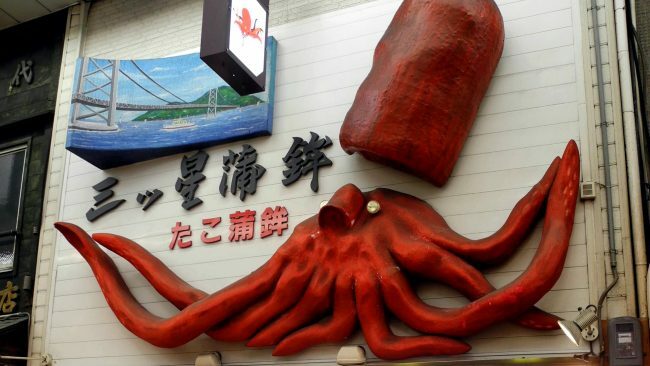 Aside from the information published in English by the Japan National Tourism Organisation (JNTO), local offices will sometimes have information about local sights that you cannot get anywhere else. They may be black and white photocopies rather than their glossy, full colour and more detailed Japanese counterparts, but they’ll do the job – and at least you can read them! The same goes for sights. 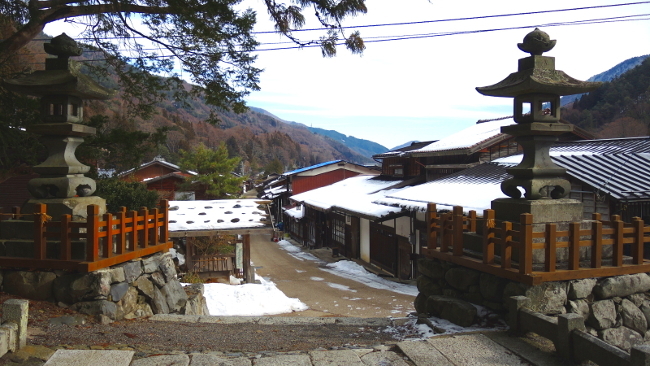 More remote tourist sights, such as temples, shrines and castles may simply have the main points of interest covered in a couple of pages of typed up, translated notes. However, it’s easy to book a guided tour with an English speaker for some of these sites. 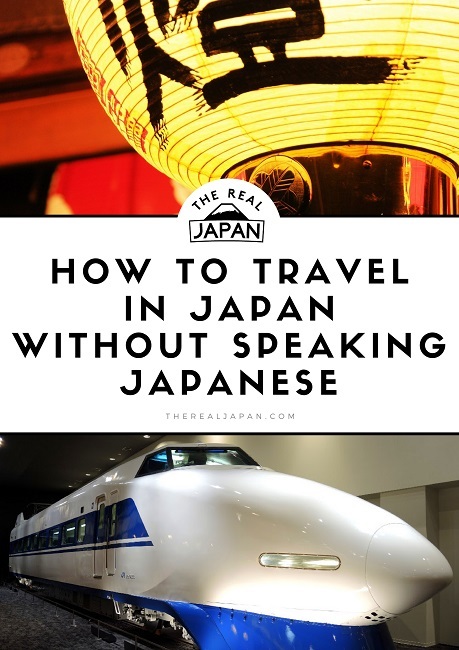 “Going to Japan for the first time but don’t speak a word of Japanese? Seriously, don’t worry about it! I’m quite nervous when stepping out of my comfort zone linguistically, but after a few moments of near panic when arriving at Narita Airport, I hesitantly approached the Limo Bus service counter. Hooray, they spoke perfect English! As did the cab driver who took us to our hotel. And as did our hotel staff. And almost everyone we spoke to! If they didn’t, a friendly smile and nod later we would find someone who did. 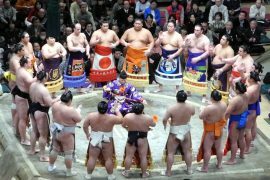 The comment that stands out for me here is when Deb says: “If they didn’t [speak English], a friendly smile and nod later we would find someone who did.” – this is my overwhelming experience of travelling throughout Japan – even well away from the cities, where people can be more reserved. The police officer probably won’t speak English, but they will be used to Japanese people regularly asking for directions, and they will quickly pull out a local area street map, often pasted onto a large board for ease of reference. Pre-planning key connections and booking accommodation in advance will make life a lot easier, allowing you to focus more on the experience, in the moment, instead of worrying about not knowing when your connecting train leaves and how you are going to explain what it is you need to do to a member of station staff who is kindly but speaks no English. Major train stations in Japan can be very, very, very large. No, you think you know what a big train station looks like, but in Japan they can be MASSIVE! They sprawl underground, sometimes on multiple levels – making navigating your way around them even more challenging. Some have grown and grown over the years, constantly being extended and added to. This can mean that they become labyrinths. The best tip I can give you is to do what I do when your sense of direction fails you: get above ground as soon as possible so you can get your bearings on local landmarks. You can then either continue to your exit overground or try going back into the underworld and use your general sense of navigation to get you there. Not all signs in Japanese are difficult to understand! Inevitably, the further you travel off the well-trodden tourist routes the less support for other languages there will be. Small tourist information offices may have a smattering of English literature but no English-speaking staff. Venture further still and many will have neither. However, if there’s one thing decades of travelling around Japan has taught me, it’s not to underestimate what a smile, some strategic hand gestures and speaking English slowly and clearly, but with a Japanese accent, can achieve. I’m not joking. I can vouch for this tactic from extensive experience! Whilst you might like the idea of going off the beaten track, you might not be confident enought to do so yourself. That’s where guided tours and activities with English speakers can help. One general tip that applies particularly in the countryside is never be afraid to ask people you see on the street for help – especially younger people – as they are more likely to have a smattering of English (you’d be surprised how far you can get with them only knowing “Yes”, “No” and “OK”!). Shop keepers are also worth a try. It’s perfectly acceptable to pop into a store just to ask for directions. It will help if you have a local street map to hand (which you picked up from the local tourist office – didn’t you? ;-)) If staff can help they will, and sometimes will walk you outside the store to give you your bearings before pointing you in the right direction. Fellow Japanese travellers too will frequently come to your aid. The Japanese may generally be reserved but they can also be extremely helpful if you do ask for help or assistance. Particularly off the beaten track. Just remember to keep your tone and gestures modest. Loud voices and excessive gesticulating can alarm and put off some people. If you want to make the effort to engage with the locals in their native tongue, take a trusty pocket language guide and/or you could try a phone app. There are plenty of Japanese phrasebooks out there. The one you choose will largely depend on what you look for in a guide. Me? I still use my old Berlitz phrasebook and dictionary because it is small, well-organised and doesn’t require charging or Wi-Fi. 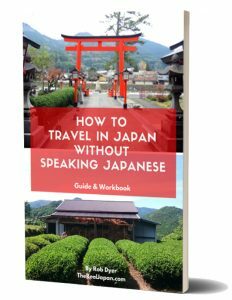 Lonely Planet’s Japanese phrasebook and dictionary is also a best-seller. Lonely Planet is rated as the world’s #1 phrasebook publisher. Recently, I’ve been field testing translation apps, including Google Translate. But have to say, in spite of its slick interface, one of the best in the apps market, I’ve yet to be impressed. None of the other apps I’ve tried have me converted either yet – and I’m a bit of a technology geek – so I’m more than keen on the idea. If you’ve found one that works well, is easy to use and doesn’t rely on internet access I’d be interested to know. “My friend, if you and I meet in the US, you must expect me to speak English. But if you and I meet in Japan, I don’t expect you to speak Japanese. Japanese people know Japanese language is very difficult for foreigners to master and English is global standard language. My 56-page ebook is available now! 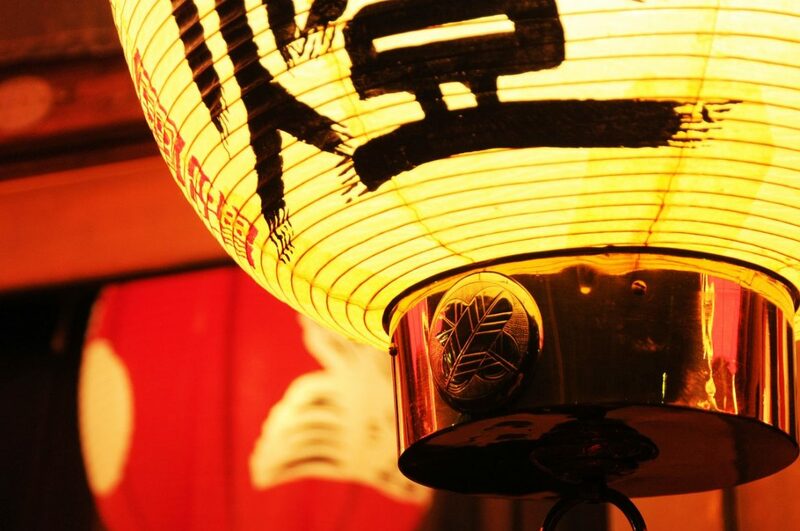 Leave a comment below to share your experiences of travelling in Japan – without speaking Japanese. I’d love to hear of any travel hacking language tips you have! Enjoyed this article? Share these images! My new ebook available now! CLICK HERE for more details. Next articleWhat The $*@# Happened To Kodo?! These are wonderful tips, Especially for the ones who do not know japanese at all. Great to hear you found them useful Micah! Thanks for the feedback. I would always, always recommend that people at least learn ‘please’ and ‘thank you’ in any language when visiting – it makes such a difference and takes very little time to be polite :) Hello, goodbye, good morning, sorry and help are also usually very easy. I have been learning some basic Japanese for around 4 months and will make my first visit in a few weeks – very excited! 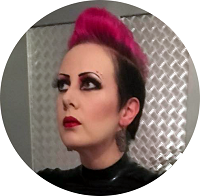 Thanks for your comments @carolstravels:disqus – I totally agree! In addition to my well-thumbed Berlitz Japanese Phrase Book, I have ones in the same series for German, Italian, French, Croatian, Portuguese, and Czech. I’m a bit of a book-lover, but with phone apps as well, there’s really no excuse not to make the little effort it takes. 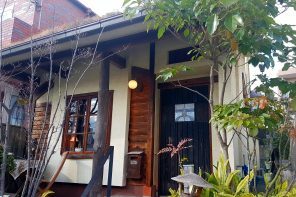 You’re absolutely right about just learning a handful of key phrases – they’ll not only be really handy but will often be well-appreciated by the locals – especially in Japan! I’m excited for your first trip to Japan – I’m sure you will LOVE it! Be sure to pop in and tell us how it went. If you are catching a taxi in Japan, your best best is to get the phone number of the place you are heading to. The driver can enter this into the GPS and find your destination in a matter of seconds. A great tip Daniel! Thanks for sharing. Been there about 15 times in the last 7 years, will be there again next week, & I completely agree! Even before the subway & bus signs were translated in English a few years back, you could definitely get by. Thanks for sharing! Thanks for sharing your thoughts Daisy, and for the encouragement to others to discover and explore more of Japan. May I share? Thank you. There are some social share buttons at the bottom of the article if you’d like to use those.